I don't have much to say about this. 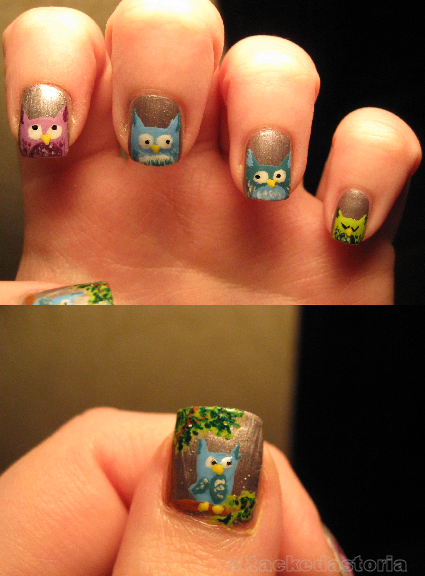 I like owls, they're such cute little buggers. Rushed to get this done before a doctor appointment.. she thought they were funny.